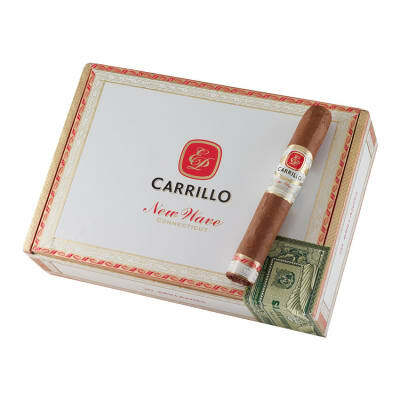 EP Carrillo New Wave cigars are deftly rolled in lush Ecuadorian Connecticut wrappers that cap a perfectly-balanced blend of Nicaraguan & Dominican longfillers. 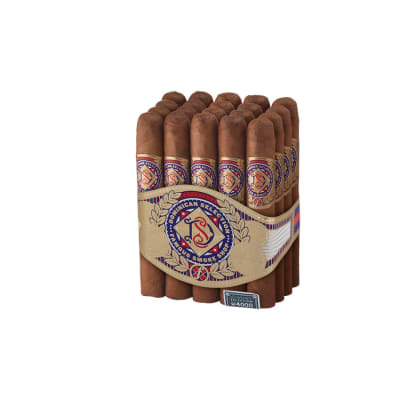 The smoke is mild, ultra creamy, and brimming with light spice, nutty and sweet flavors. This selection is also the most budget friendly from E.P.C. Another winner from E.P. Carrillo that's flavorful with a certain elegance [and] deserving of a spot in your humidor or daily rotation, wrote ACigarSmoker.com. Order your box now! I ve bought 5-ers of these Brillantes several times. 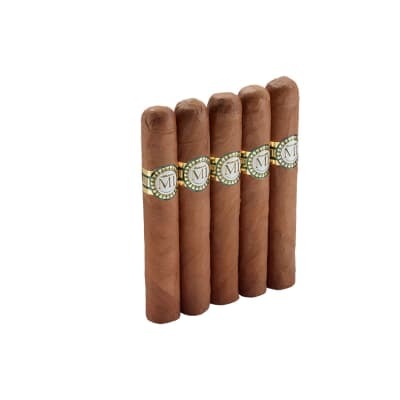 I like them as a midday cigar. They re lovely, never had construction problems, draw is neither loose or tight, and flavor is really fine. 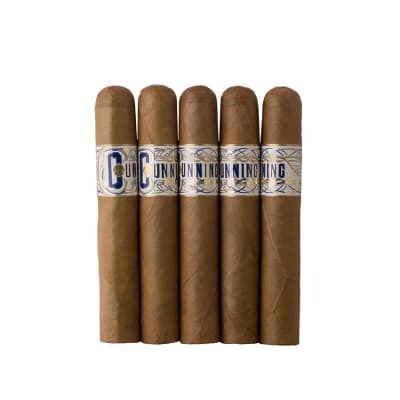 I smoke about 3 cigars a day and I like to keep these around for when I want a milder moderate-bodied smoke. im not a big connecticut fan but i am a huge ep carrillo fan and the nwc is a very nice relaxing smoke priced just right i had no problems or complaints with this stick burn,draw and taste are as good or better than cigars twice the price great job ! 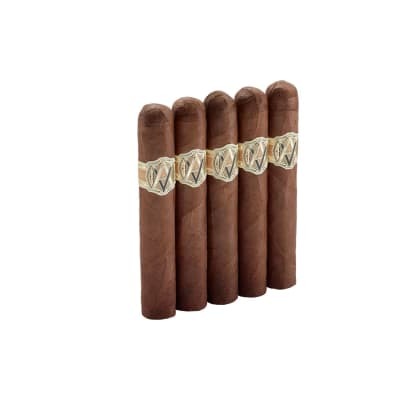 I found this cigar very flavorful and mild. The burn was a bit uneven and one of the wrappers came loose toward the end, but the flavor made up for these deficiencies. I recently got back into cigars and ordered the Best of Boutique sampler (and some other samplers). Of the 30 cigars I put in my humidor, smelling each one and pinching them slightly I new this was the one to smoke first. It was not a letdown and was the best cigar I've had. Nutty for sure, creamy for sure and most of this hit after the first 1/3, i would've taken it to the nub if my wife's dinner wasn't hot and ready to eat! Will be ordering more of these.